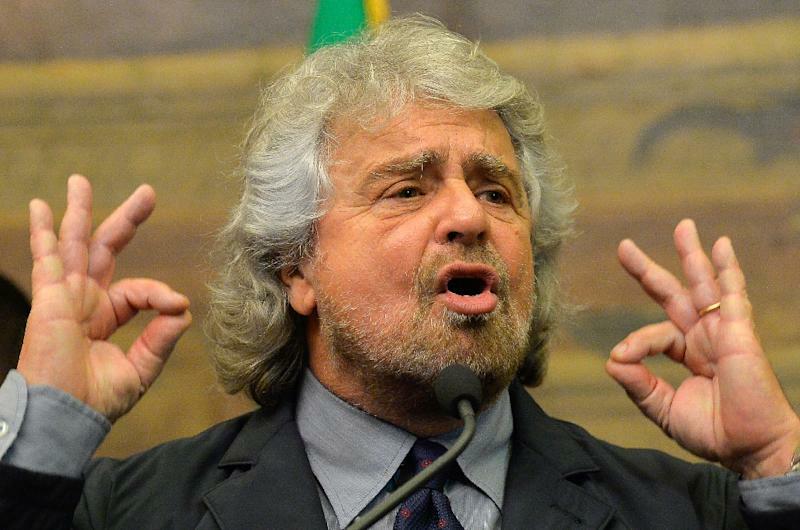 Rome (AFP) - Italy's anti-establishment Five Star party, founded in 2009 by former comedian Beppe Grillo, is itching to govern and has a man primed for the top job. 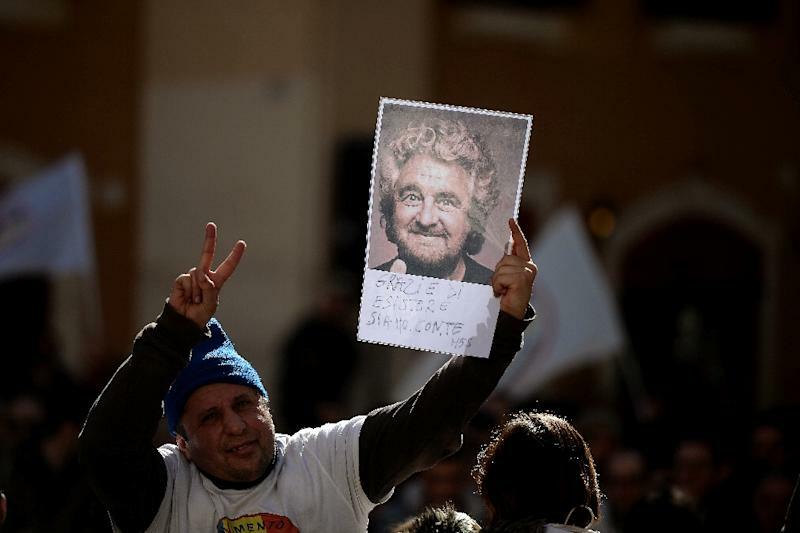 While Grillo called last October for the country to leave the euro "as soon as possible", Di Maio is more prudent -- perhaps having watched Greece teeter on the edge of a "Grexit", which some warned could force the country to exit from the European Union. 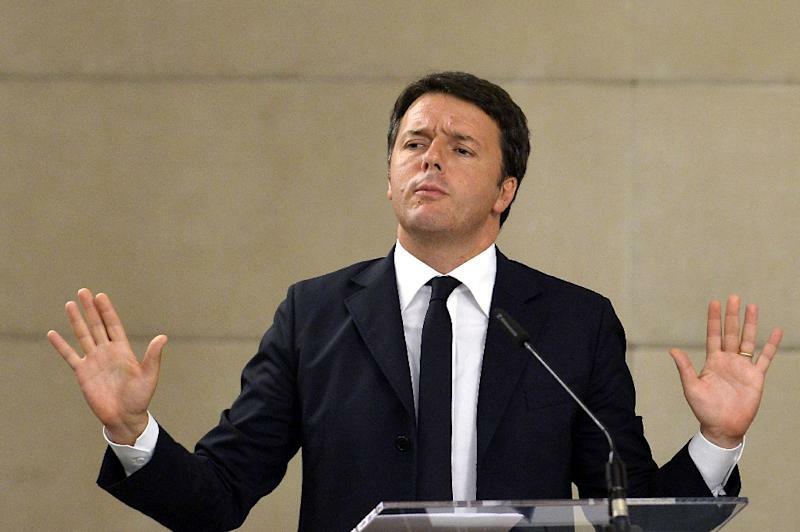 Renzi, 40, is the Five Star's main adversary in the run-up to the next general election, scheduled to be held in 2018. And Di Maio -- who began following Grillo back in 2007 -- is often named by political watchers as the man to challenge the PM. Those elected, from local seats to the European parliament, have also renounced half their salaries for the past two years, a move Di Maio says has saved some 10 million euros which have been given as microcredit to small businesses. The movement is keen to seize the moment to make its mark -- especially now that even the left has been hit by corruption scandals.